Internal Audit is an independent objective assurance and consulting activity designed to add value and improve Cleveland State Community College management systems. Internal Audit helps Cleveland State Community College accomplish its objectives by bringing a systematic, disciplined approach to evaluate and improve the effectiveness of risk management, control, and governance processes. 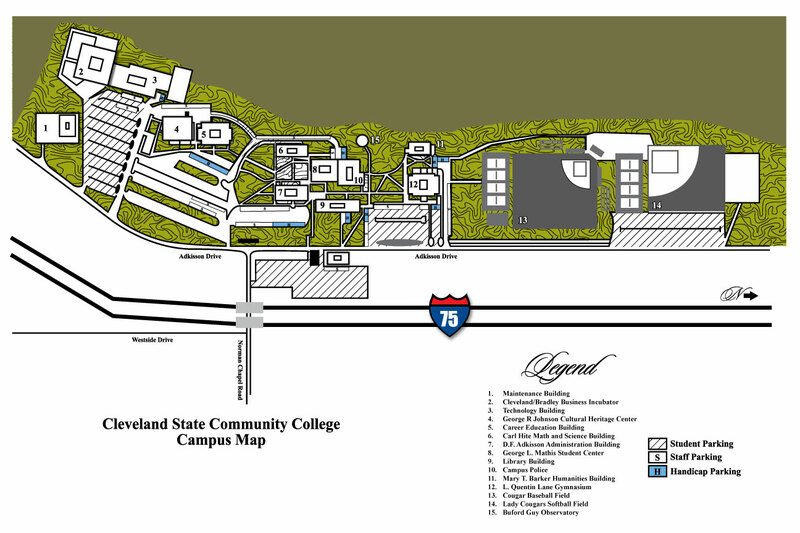 Internal Audit assists Cleveland State Community College's management in the effective discharge of their duties and responsibilities by evaluating activities, recommending improvements and providing other information designed to promote effective controls. Cleveland State Community College's management has the primary responsibility for establishing and maintaining a sufficient system of internal controls.